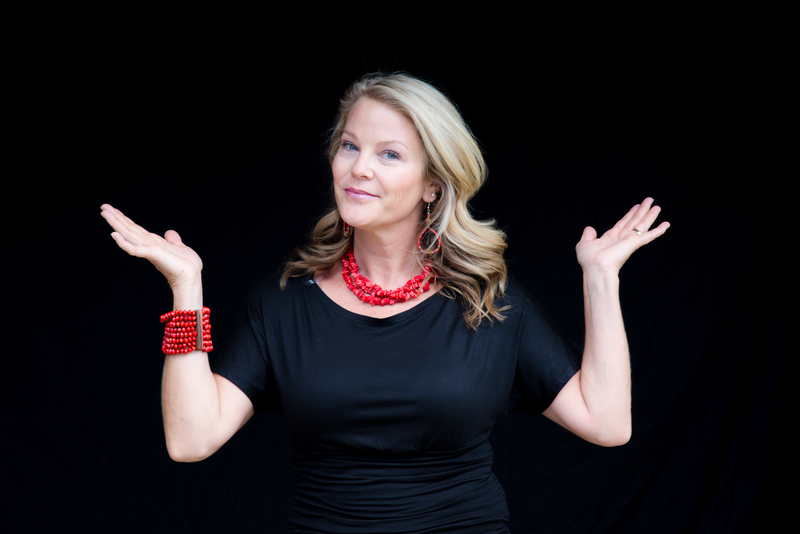 Why on Earth should I eat Fermented foods???!! Recently I realized I need to do more explaining. I get that FERMENTED FOODS are weird, if you even know what they are. Most of us know that the fermentation process is involved in making alcohol. But, many of you are wondering, “how is that healthy?” and, “oooww, nasty”. Well, because I feel that fermented foods are ESSENTIAL to health, I guess I better put on my gloves and get to work convincing you. So here goes. Fermentation is a metabolic process in which microorganisms such as bacteria, yeast or fungi convert organic compounds into alcohol or acids. Alcoholic fermentation involves yeast. In the absence of oxygen, the yeast ferments the carbohydrate (fruit or grain, etc) into ethyl alcohol and carbon dioxide. This is the process that makes alcohol and also occurs in bread, causing it to rise. Lactic acid fermentation is the process by which the carbohydrates in the food/liquid are converted into lactic acid by lactobacilli bacteria in the absence of oxygen. This is how yogurt, cheese, kombucha, sour kraut, kimchi, etcetera are made. Another bacteria called acetobacter bacteria turn alcohol into acetic acid, or vinegar (Kombucha involves BOTH alcoholic fermentation and acetic acid fermentation). The ORIGINAL PURPOSE of fermenting liquids and foods was to preserve them. Both ethyl alcohol and lactic acid are fabulous preservatives. Prior to refrigeration, fermentation was THE method used worldwide to store food that would otherwise have spoilt. Across the globe, every culture has some form of fermented food, many of which continue to occupy prominent positions in cuisines today, despite refrigeration. They are used as condiments, digestive aids, and celebrated in drink form. In some cases, such as with West African garri, the fermentation processes is critical to deactivating the poisonous cyanides from the root cassava. In Tanzania, the fermented gruel togwa, has been found to protect against food borne illness in regions with poor sanitation. The deeper health benefits are only JUST being fully appreciated. Ancient people certainly realized the these foods were powerful, superior to their un-fermented predecessors, but they likely did not realize how vital the microbiome of the human GI tract is to nearly every other part of the human system. Today we have the science to prove the intricacies and interrelationships between the gut microbiome and the brain, the immune system, the skin, and of course the health of the intestinal environment. Research has discovered that a healthy intestinal microbiome plays the role of up to 80% of our immune function. Whole body inflammation has its roots in the intestines and the healthy microbiome keeps inflammation at bay. An adequate number of beneficial bacteria are required to keep pathogenic bacteria in check. Certain species of bacteria have been discovered in slim people, while different strains seem to predominate in overweight individuals. Diabetes, obesity and arthrosclerosis are affected by the tummy bugs. Mood disorders have been associated with an imbalance in the microbiome. Skin disorders are causally associated with deficiencies in the proper GI microbe balance. With all these body functions dependent on our “happy gut bugs”, eating fermented foods becomes an essential part of populating our intestines with a large number and variety of these probiotics. Fermentation also “predigests” food so that we have access to more of the nutrients in the food, and our bodies don’t have to work as hard to extract them. The process of fermentation also produces new vitamins, especially B vitamins. Bacteria in the gut help to digest food, produce vitamins, keep the intestinal lining healthy, reduce inflammation, keep the intestines properly contracting to prevent constipation (or diarrhea), communicate with each other to prevent overgrowth of the bad guys, and fight h.pylori and e. coli, just to name a few. There is simply no end to the benefits of a health intestinal microbiome. Why can’t I just take a pill form of probiotics? You can take pills and this is a good option in many situations. However, fermented veggies have been found to contain many times the number of bacterial species and numbers than pills. For example, Sour Kraut contains 15 species of facto bacillus, which survive the journey through the stomach acid, adhering to the gut lining and thriving better than the pill from. 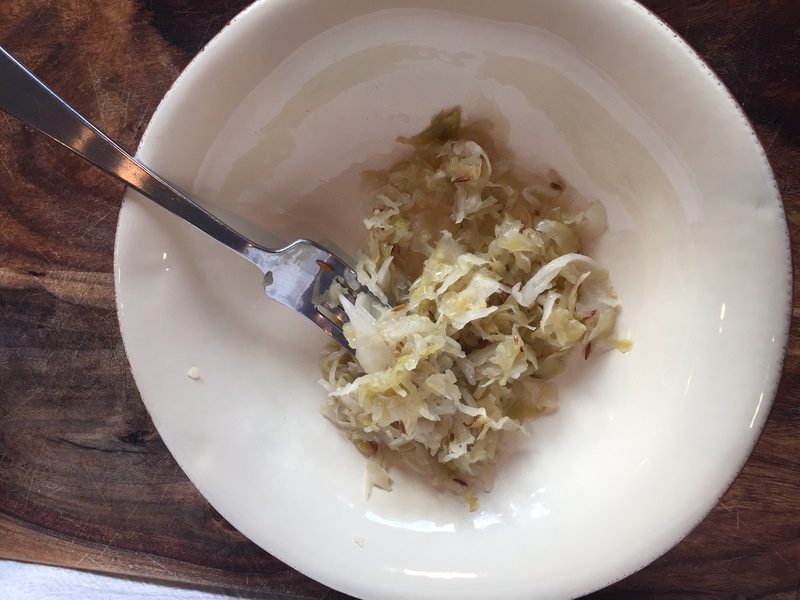 In many cases, you would have to eat an entire bottle of probiotics to equal 4-6 oz of sour kraut! Not only is the fermented food many times cheaper, it is more effective! Some of the easiest and most palatable fermented foods are pickles (lacto-fermented NOT pickled in brine and vinegar), kombucha, sour kraut and kefir. See my video tour of Whole Foods for some ideas. Following are some of my family’s favorites. We home make kombucha and kefir. You can purchase the starter for kombucha here and kefir grains here. I have experimented with fermenting veggies as well. It is simple, but not easy and I recommend starting with store bought (Sonoma Brinery or Bubbies) until you develop a true love for them and are very motivated to ferment your own veggies.